What Makes a Safe & Responsible Digital Citizen? 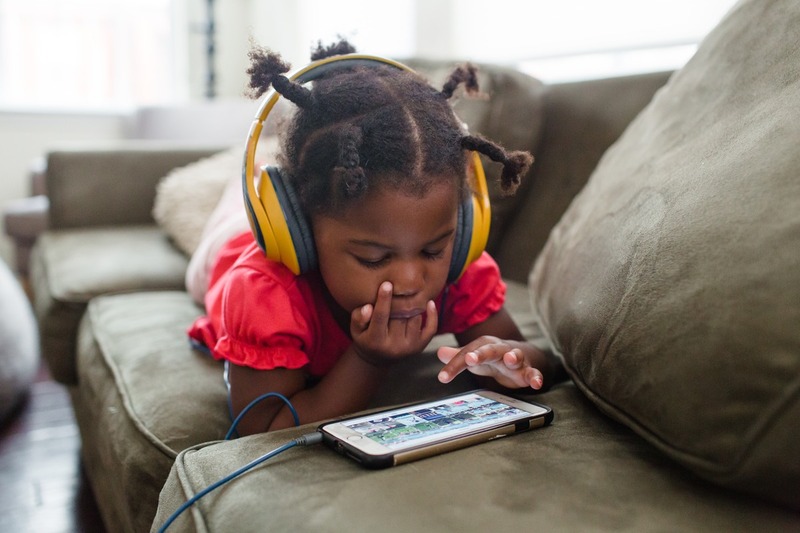 The world’s rapid shift to digital media is reshaping the world of even the youngest children, but our guidance on how they should behave in this new, virtual world lags behind. 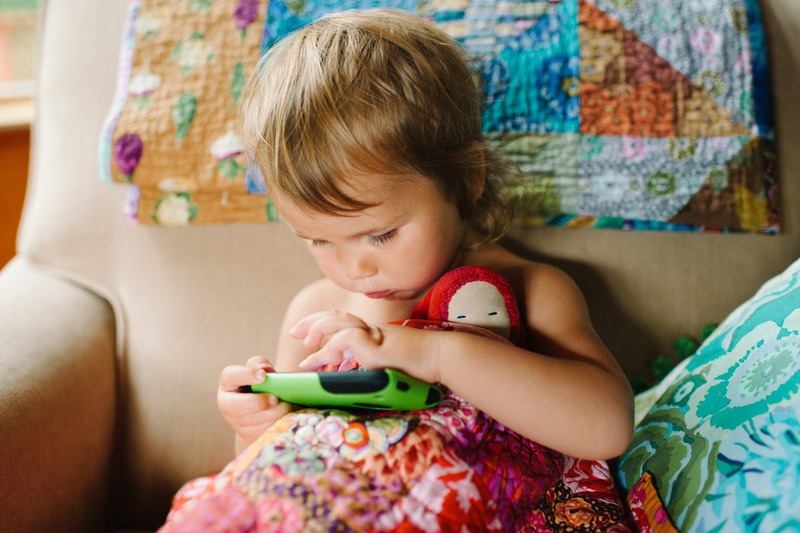 Even though young children may physically know how to swipe a screen or tap an icon, this does not mean that they are prepared to use such devices in responsible ways. Our youngest children may not yet be actively and independently engaged online, but recent research suggests that starting to teach children about safe online behaviors earlier rather than later will help them develop a strong sense of knowing right from wrong both online and off. Inappropriate online behaviors, including cyberbullying, can have disastrous impact. A text message, a Facebook comment, or an Instagram post can lead to devastating consequence. A new educational paradigm is needed so that teachers and parents may help children develop the skills, and establish the principles, in the earliest grades that will enable them to thrive in both the real and digital worlds in which they are growing up. 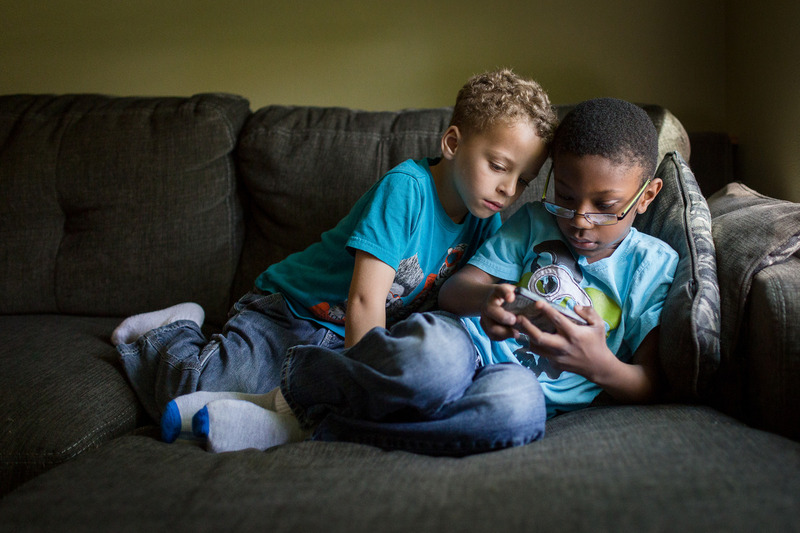 FHI 360, a global, nonprofit human development organization, is spearheading a national initiative for children in grades PreK-3 to encourage good digital citizenship. Entitled Right from the Start in the Digital Age, the initiative aims to help children learn to become responsible digital citizens, and to prevent them from engaging in, and being affected by, unsafe behaviors such as cyberbullying in their later school years. Download our position paper in both Spanish and English, as well as our free curricula activities for use in the home or classroom.